Treatment prices are aligned by the time you wish to invest at Body and Soul Kedron. 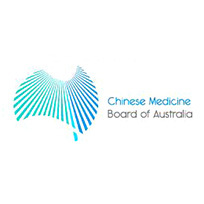 Naturally some consultations where a combination of therapies (e.g. acupuncture & cupping) are required take a little longer. Body & Soul are fully insured and recognised Private Health Fund Providers. 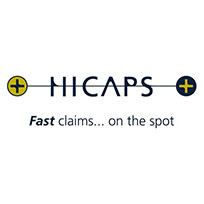 As HICAPS facilities are available, private health fund holders have the convenience of claiming treatment fees on the spot, needing only to pay the gap cover.